Join AmCham and hear how the Managing Director and CEO of The a2 Milk Company will lead the business through its next phase of growth and will be speaking with AmCham about the success of the a2 Milk Company, and her vision for the company’s future in a complex global marketplace. "Challenging category conventions in the most dynamic consumer economies in the world". Shares in The a2 Milk Company soared to an all-time high on the back of the release of their Interim 2019 Report, and an upgraded outlook on the back of continued growth of milk products in China. For CEO and Managing Director Jane Hrdlicka, it’s “a triumph in marketing, branding and logistics". 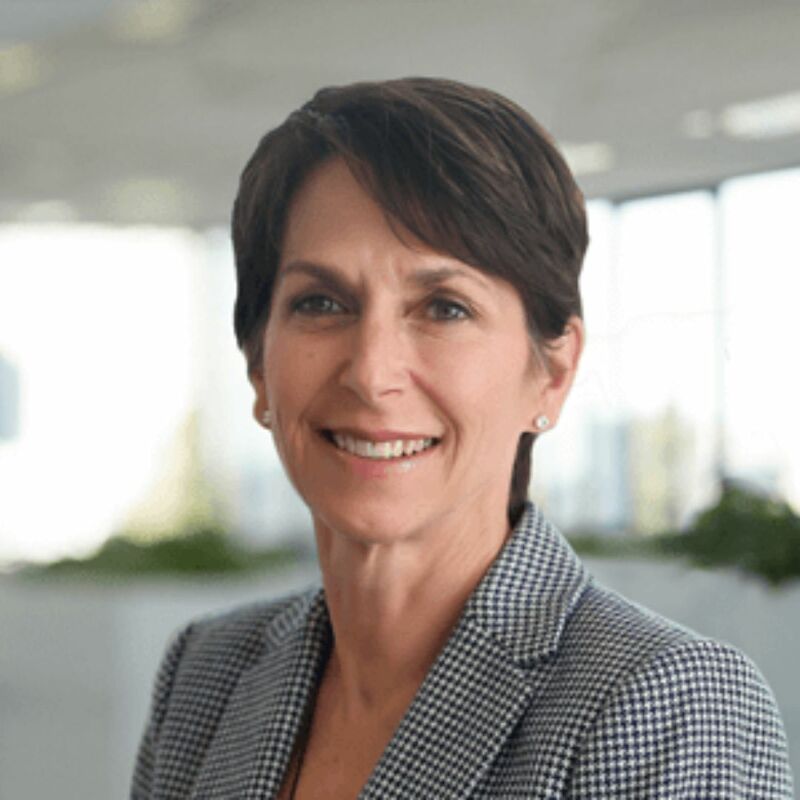 Ms Hrdlicka will lead the business through its next phase of growth and will be speaking with AmCham about the success of the a2 Milk Company, and her vision for the company’s future in a complex global marketplace.